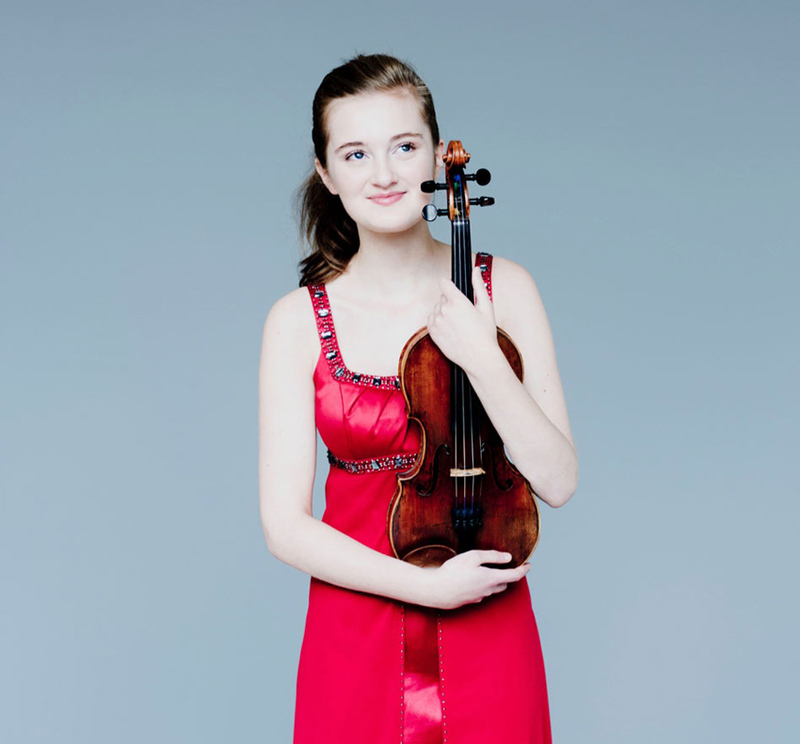 Dutch violinist Noa Wildschut is only 18 years old, but has already gained her place on the international classical music scene. At the age of 6 she appeared live on Dutch television for the ‘Kinderprinsengrachtconcert 2007’ in Amsterdam, aged 7 she made her debut in the main hall of Amsterdam’s Concertgebouw at the ‘Night of the Promising’, and in September 2016 became an exclusive recording artist for Warner Classics. 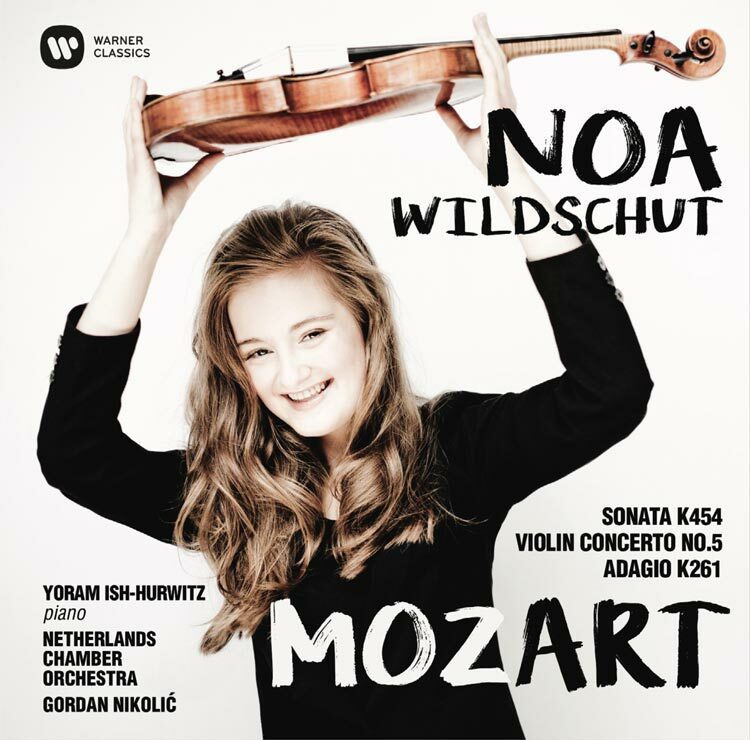 Noa’s debut album release is an all-Mozart recording: the Violin Concerto No 5 and the Adagio K.261, for which she will be joined by the Netherlands Chamber Orchestra under the leadership of Gordan Nikolić, and the Violin Sonata in B flat major, K.454, with prizewinning pianist and festival director Yoram Ish-Hurwitz.